Ainsworth Frederick Smith, 74 of Avon Park, died Saturday, January 19 at his home. He was an Entrepreneur Slashers Printing Center and The Copy People, JP, Author and Radio Broadcaster. 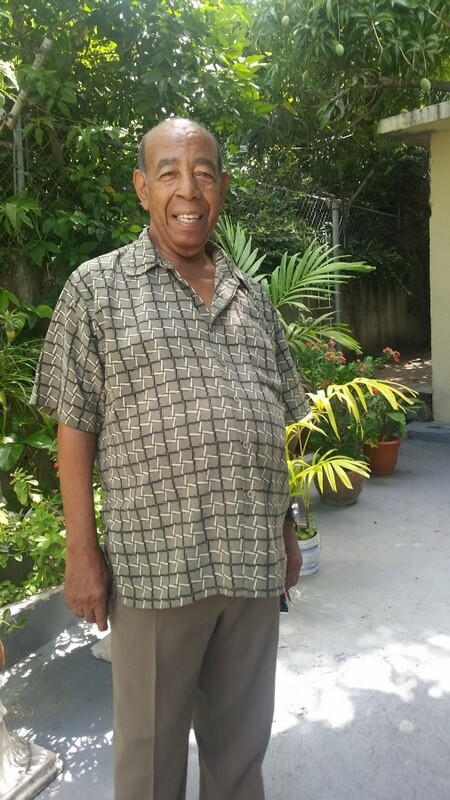 He leaves to cherish his memory his wife, Cameel Smith; children, Barrington, Sharon, Anthony and Ajani Skye Smith; sisters, Novelette and Rosalind Russell; brothers, Errol and Louis Russell; numerous grandchildren and a host of other relatives and friends. Funeral Services will be held on Saturday, February 16, 2019 at Bread For Life Ministries, 1102 Rounds Street, AP at 10:00 A.M with viewing at 9:00 A.M. Interment will follow in Bougainvillea Cemetery. Floral tributes will be accepted at Bread For Life Ministries. Arrangements with Fountain Funeral Home, Avon Park.